No drain. That'll rust the bed, that right there will. My autograph picture of Michael J. Fox showed up today. When you're bored at the library. 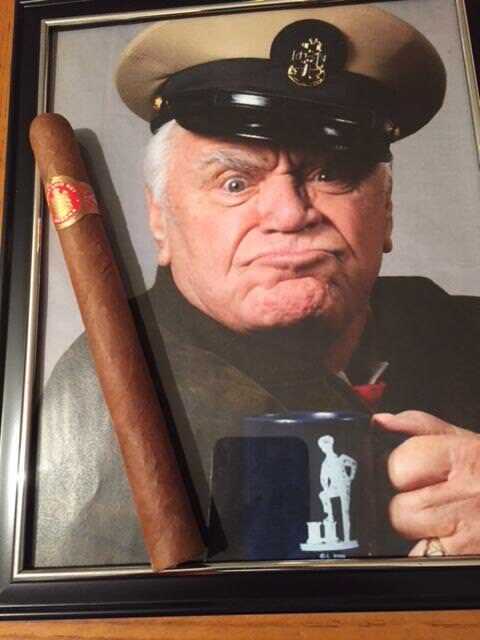 Ernest Borgnine delivered mine personally today, he just left without autographing it. He looked a lot more like Markem in person, though. It's the eyebrows. The only way to tell us apart.